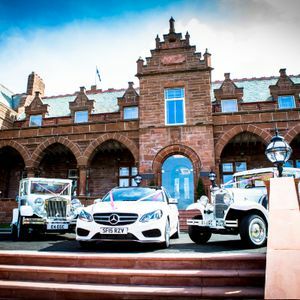 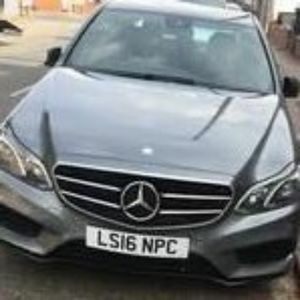 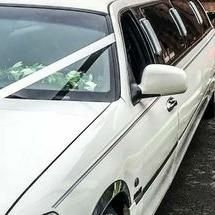 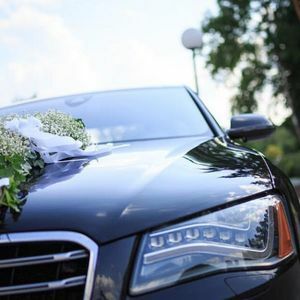 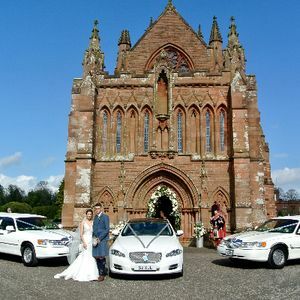 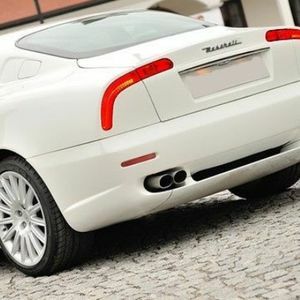 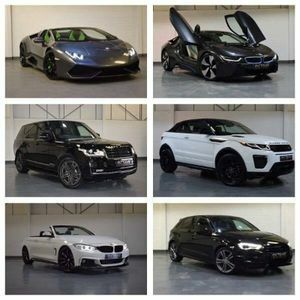 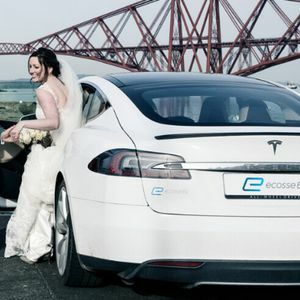 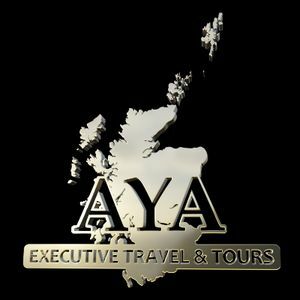 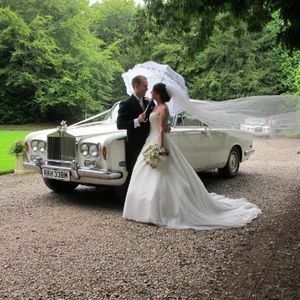 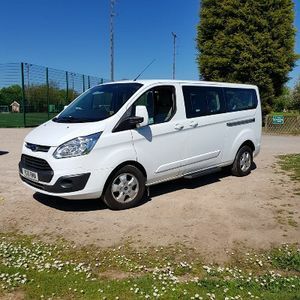 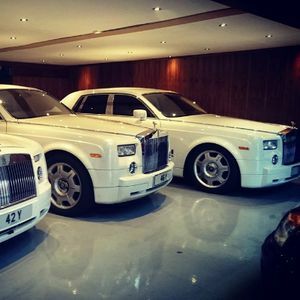 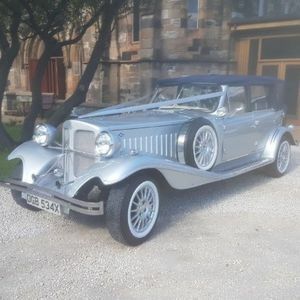 Are you looking for a luxury car hire supplier in Grangemouth, Stirlingshire? 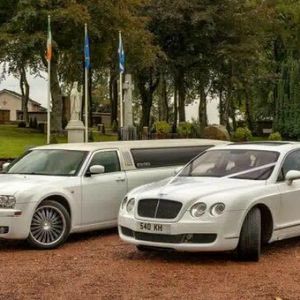 Our catalogue includes 10 companies, which provide luxury cars in Grangemouth for hire. 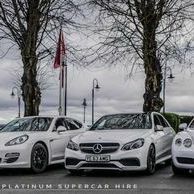 Recent review: I have used Corporate cars on numerous occasions and have never failed to be impressed with their service. 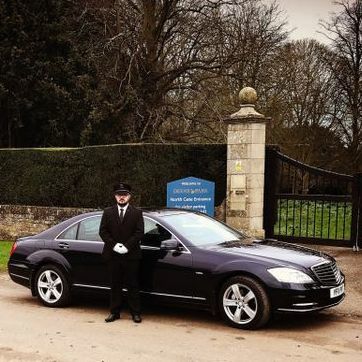 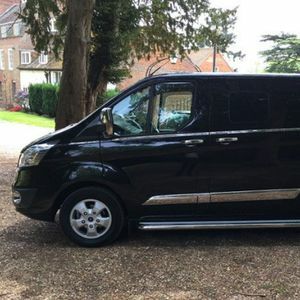 The vehicles are always clean and tidy, the drivers always pleasant, and they understand the way we do business. 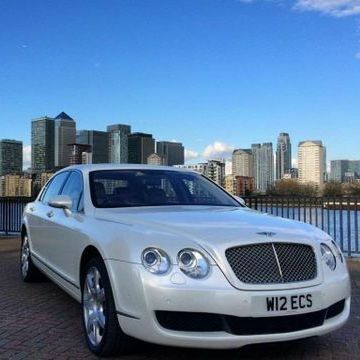 I recommend to all our clients that they should use Corporate Cars too!